It was Irishman Edmund Burke who said that “those who don’t know history are destined to repeat it” and, on Jeju, this means knowing the history of Jeju 4.3, or the Jeju Massacre. Between 1947 and 1954, an estimated 30,000 people died as state forces crushed what some have termed an uprising against injustice. While some conservative groups continue to claim it was a Communist rebellion, most locals say villagers, ignorant of political ideologies, were supporting their kith and kin against oppression. Despite the many barriers put up to hinder the search for truth, activists, residents and recently the Jeju 4.3 Peace Foundation have endeavored to uncover the sites and stories of the Massacre. 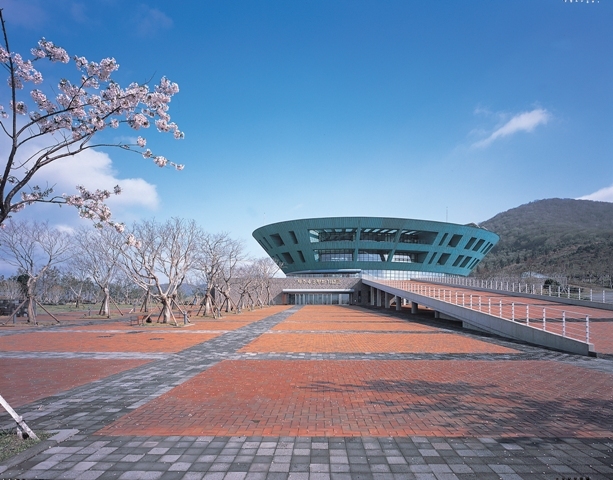 An overall understanding of events can be gained at the Jeju 4.3 peace park, a museum and memorial that opened in 2008 to remember those that died. The caves, memorials and remains that make up the rest of the sites are dotted throughout Jeju and are stark reminders of the events that unfolded nearly seven decades ago. Each place has its own story of loss and lesson to be learned by future generations. The sheer number of sites, and their disbursement across the island, is testimony to how widespread and devastating the violence was. It is important for visitors to remember that for years after 4.3, locals could not talk openly about these sites, let alone visit them. Yang Bong-cheon of the Hyeonuihapjang Memorial Bereaved Family Association says it wasn’t until 1964 that survivors were able to start tending the graves properly, and it was 2003 before they raised the funds to move the victims’ remains from their original resting place to the new memorial. Other sites such as Moksimul Cave have been left almost untouched since the Massacre and provide insight into the horrors the people who took shelter here witnessed. Hidden deep in the forest with only a small path to lead the way, the stone circles outside the cave entrance still remain as evidence of the way people hiding there would have cooked their food as they tried to survive harsh winter conditions. 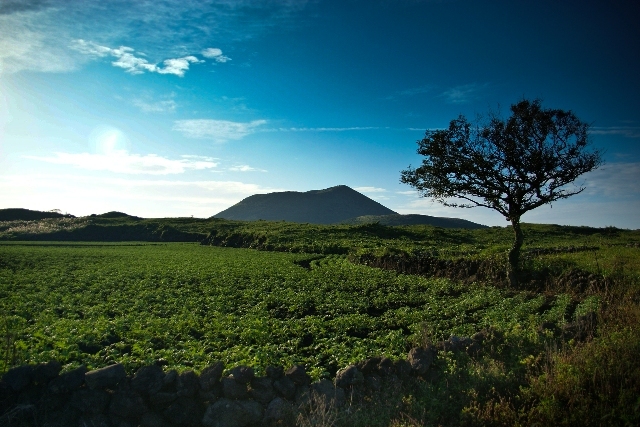 The sites and stories we are introducing are just a handful of the locations throughout Jeju that serve as reminders of this dark period in Jeju’s history. It is crucial that people continue telling the stories of these sites in honor of the lives that were so needlessly taken away, and also so that present and future generations can learn the harsh lessons of history. Set in landscaped grounds, the visitor is taken on a storytelling journey through the Massacre from the moving statue of a mother and daughter, actual victims found on a nearby volcanic cone, to the All Souls’ Altar, which atmospherically towers over the park. There is also the Peace Memorial Hall and museum and later this year an education center will open with hands-on historical displays. 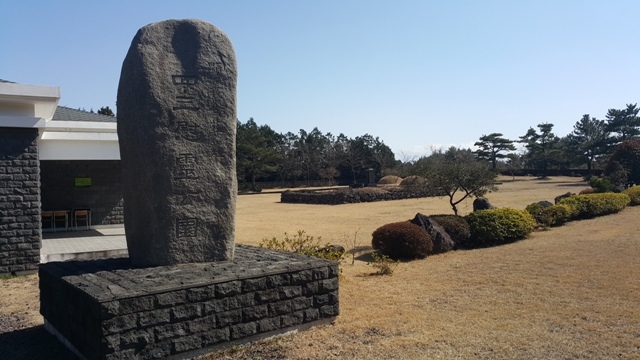 Visitors to Hyeonuihapjang Memorial can learn about the harrowing story of the villagers of Uigwi-ri, Sumang-ri and Hannam-ri. Buried here are some 39 of the residents of these villages who were murdered indiscriminately as revenge for a rebel attack on a nearby army base. A look at the memorial stone shows the mercilessness of the attackers, as fathers and mothers are buried next to children and grandparents. The memorial itself has an informative museum where visitors can learn the full story about what happened as well as watch a video (english subs available) describing the background to 4.3, events related to the site as well as the struggles the family members went through to get the memorial itself made. Moksimul Cave is one of many caves in the area that residents of nearby village Seonheul hid in after their homes were razed to the ground by the military. An unceremonious gate at the side of a road leads to a little worn path that takes you to the main entrance to the cave. 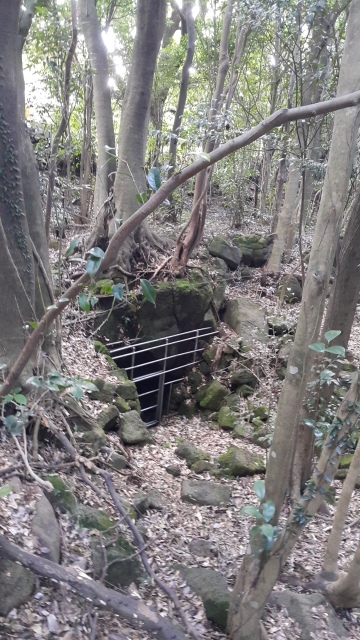 Despite its seemingly small size at one point up to 150 people used the cave as a refuge before the military discovered it and killed the remaining villagers. Outside the small opening to the cave visitors can still see the stone circles that the victims of 4.3 used to cook and survive which is almost the only indication of the cave’s history. Situated in Darangshi Oreum, a popular summer hiking spot, Darangshi cave is the final resting place of 11 people. Discovered in 1992 the photos of the remains of the 11 bodies were considered a significant moment in the quest for finding the truth about what happened as they heightened public interest in the case and showed the truth behind the attacks. 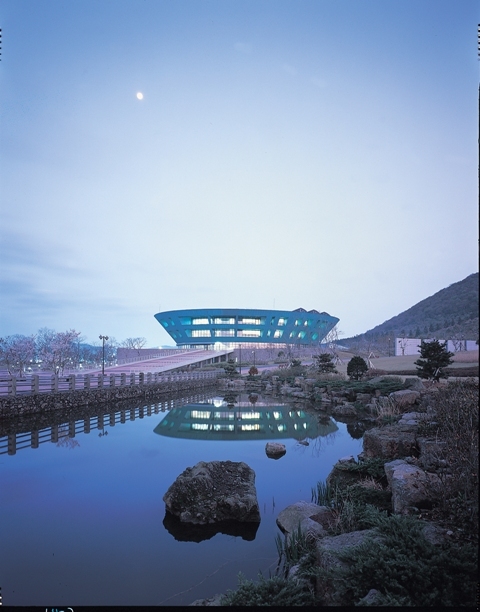 Where: San 6, Sehwa-ri, Gujwa-eup, Jeju-si, Jeju-do. Mostly elder villagers and children from Donggwang-ri village hid within this 180 meter long cave, while young men stood guard in nearby hills and small caves as lookouts against armed attackers. The villagers lived here for 40 days before the hideout was discovered by the military. When the authorities tried to enter the cave, villagers lit blankets filling the entrance with acrid smoke. The fumes meant the gunmen were unable to enter and instead they fired random shots into the cave from the outside before leaving. Soon after this the villagers left the cave but some were shot dead around Bolle Oreum near Mt Hallasan, while others were captured and massacred at Jeongbang Falls. Another cave - Doetgwe - lies 50 meters to the east and this was also used as a hideout. 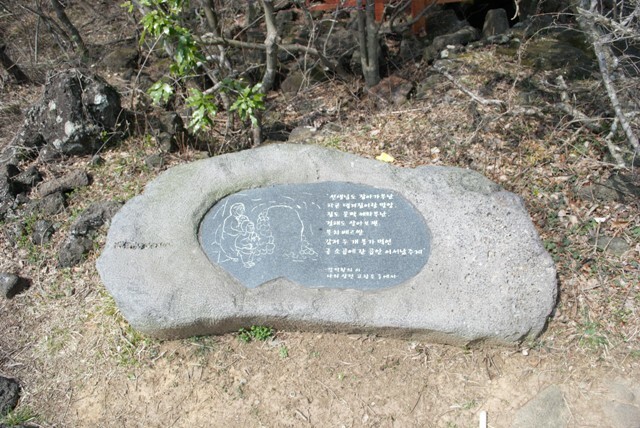 A village called Sambatguseok was situated close to this cave, but it was razed during the April 3 massacre.